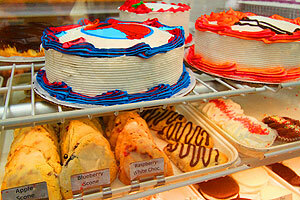 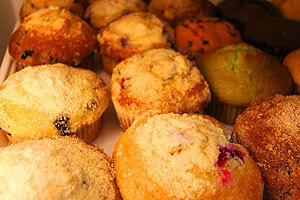 Serving up fresh hand-made baked goods daily! 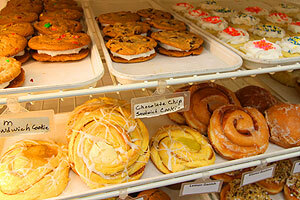 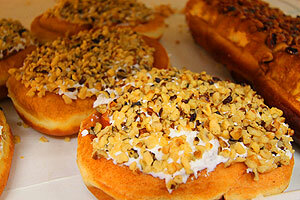 Donuts, Pastries, Danishes, Muffins, Pies, Rolls, Specialty Cakes made to your order for any event or special occasion.  Get your coffee to go or relax in our store front booths!